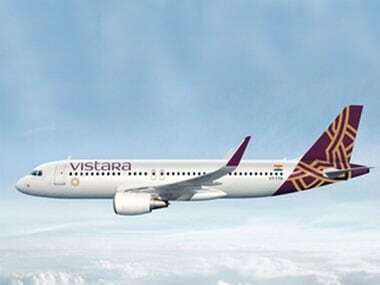 Mumbai: Full-service carrier Vistara on Monday announced a limited period discount sale as part of its third anniversary offering all-inclusive fares as low as Rs 1,099. 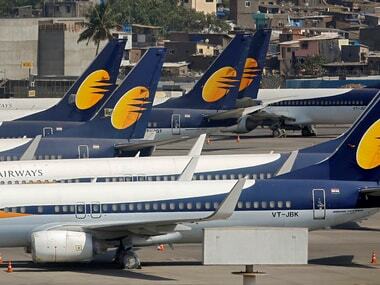 The 24-hrs sale offers low fares for all classes, with all-inclusive fares starting Rs 1,099 in the Economy, Rs 2,599 in the Premium Economy and Rs 7,499 in the Business class, the airline, which celebrates its third anniversary on 9 January said. Bookings will be open for 24 hours from 0001 hrs to 2359 hrs on 9 January for travel between 17 January, and 18 April, 2018. A minimum of eight days advance purchase is required. Sanjiv Kapoor, chief strategy and commercial officer said, "as we turn three, this celebration sale is our way of saying 'thank you' to our customers, and to invite more flyers at extremely attractive fares." 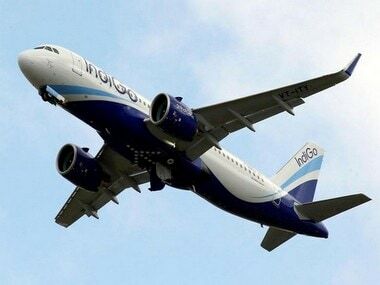 The sale is on for almost all its 22 destinations including Goa, Bengaluru, Kochi, Mumbai, New Delhi, Hyderabad, Chandigarh, Amritsar, Lucknow, Port Blair and Chennai. In three years, Vistara has grown its operations to 22 destinations with over 700 flights a week, operated with a fleet of 17 Airbus A320s. 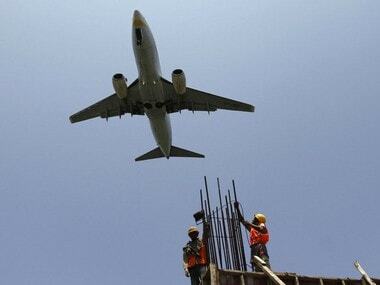 In the past three years the airline has flown over 7 million passengers.